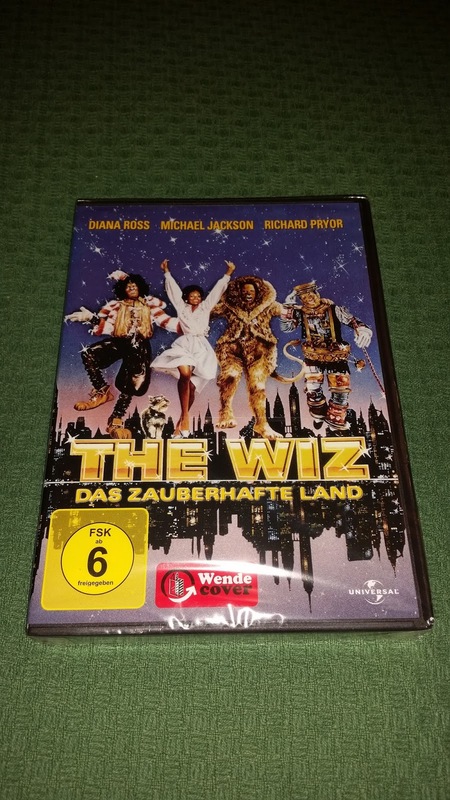 THE WIZ ALL OVER THE WORLD! 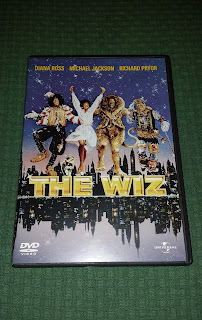 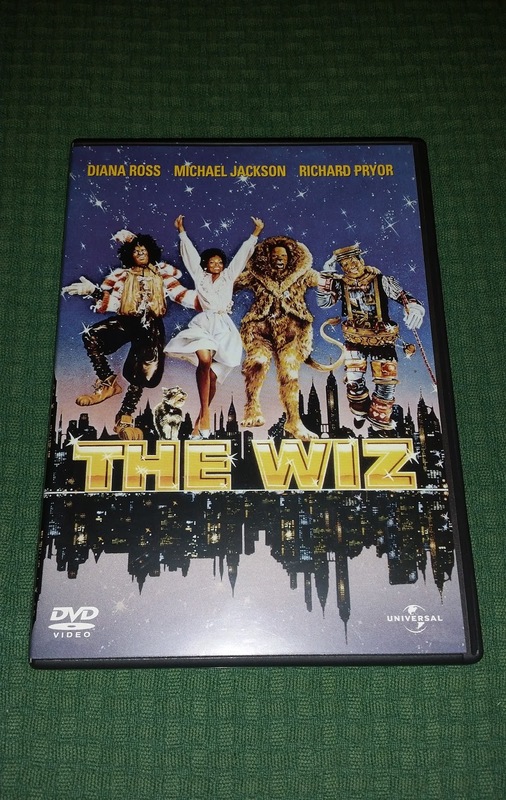 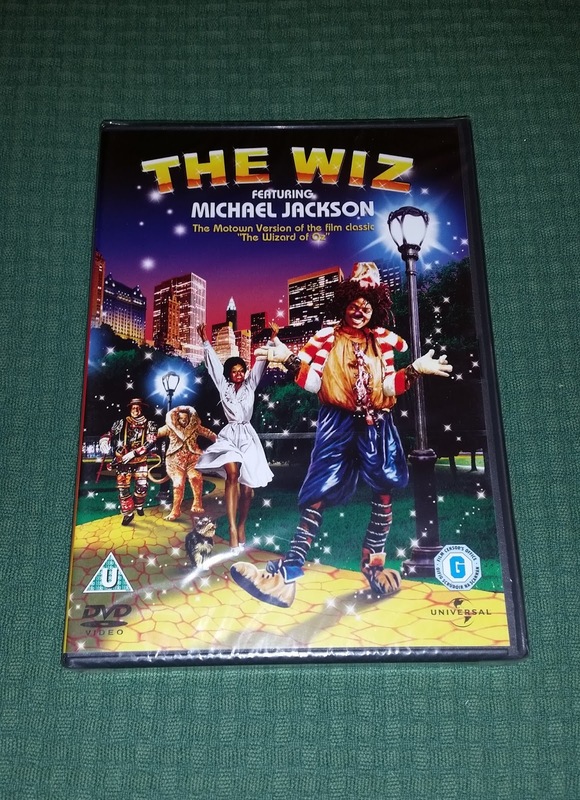 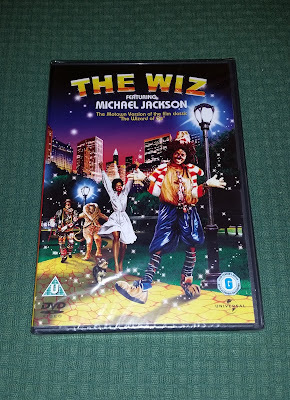 Today's post shows you all the versions (in dvd and bluray only, so not considering the vhs tapes), released for the musical "THE WIZ" all over the world. 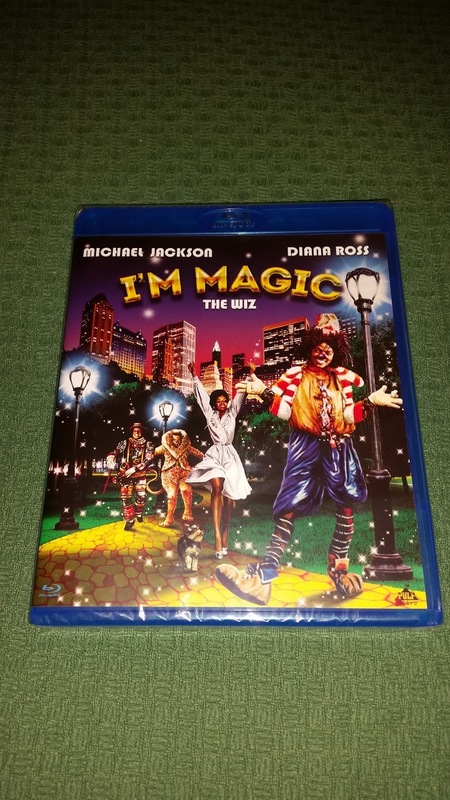 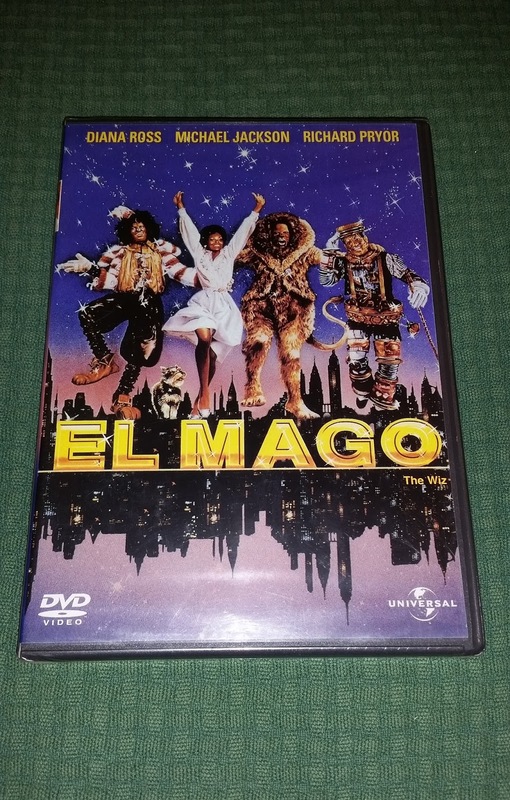 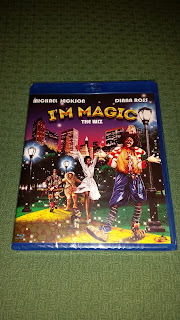 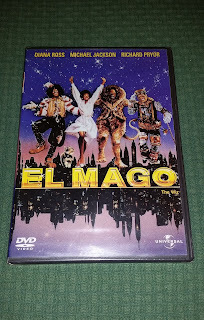 Some countries changed the original title:sometimes, the translation is good (like the spanish versions entitled "EL MAGO"), sometimes got a totally different meaning:in Italy the title is not even translated, is changed in "I'm Magic", in Germany the musicanl is known like "Das Zauberhafte land" ("The magic land"). 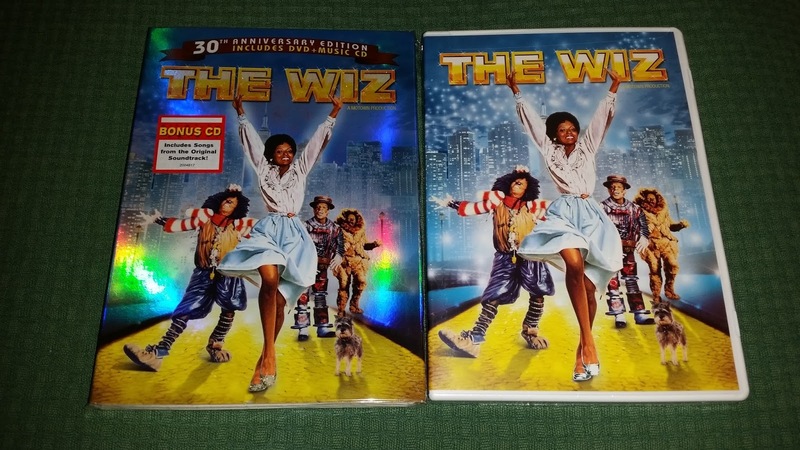 The selection of copies you see here is still not complete; there are some versions I still miss. 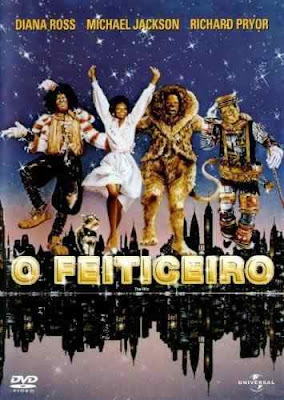 And for the first time, I'll add to a collection post a "Most wanted" picture, with the brazilian version called "O Feiticeiro", really hard-to-find.